Born in Luxembourg to Italian parents, Graziana got her high school degree in 2007 in modern languages. 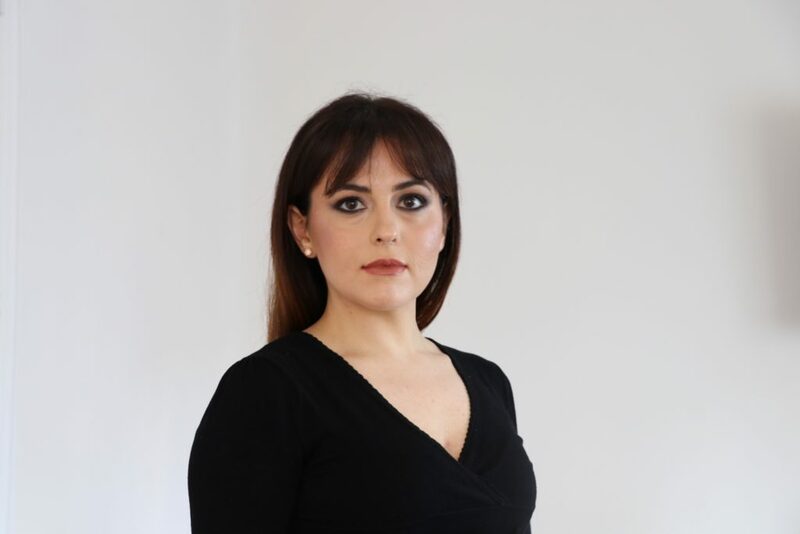 After 10 years experience in finances which combine five years in an accountant office where she learned about team working, determination and persistence and five years in both retail and private banking at BGL BNP Paribas. The bank experience reinforced her qualities in terms of rigor, discipline and work ethic. It was during these years that Graziana noticed a need to express her creativity and she soon found out that it was in makeup where she found her peace. What first started as a hobby took more and more space in her life. If in the beginning she only did her mother’s and closest friends’ makeup, their entourage soon started noticing her skills and asked for her services. She officially got her first job in 2013 when a work colleague wanted a professional makeup for a pregnancy photoshoot. In 2014 and 2015 she was in charge of the makeup of Hootli’s winter campaign, a Luxembourg based fashion label. Worried to attend her clientele in the best possible way, Graziana decided in 2015 to take a professional formation. Through her blogger community the discovered BÔGART MAKEUP, a professional makeup academy in Madrid directed by non the less Oscar Arenas González and Baltasar González Pinel. It was during this same experience that she new she wanted to live from her passion. Luxembourg being oriented in finances and economics, Graziana soon understood that if she wanted to live as a makeup artist, it has to be in another country so she left her job in the bank to pursue her dream. While she was transitioning, the continued to work in parallel as a makeup artist for social makeup, shootings and brides. Since her arrival in Madrid, Graziana has been working as a freelance makeup artist but also for luxury makeup brands such as NARS COSMETICS, LANCÔME or CLINIQUE.